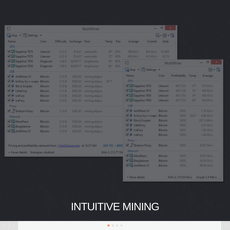 RPCMiner is an application used for mining a cryptocurrency like Bitcoin. This application is either supported on Mac OS 10.6 or those that are way higher. 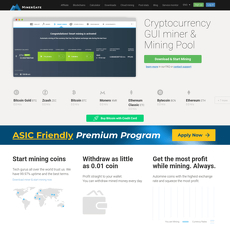 For you to start mining on the software, all you have to do is double-click on the icon on the page. You can yield as much as 1100 to 1400 khash/s especially on Mac PC such as MacBook Air and Mac Mini (Models from 2011). 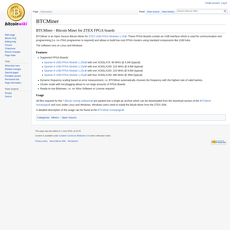 The page has a Bitcoin main page that automatically directs users to the Wikipedia page for Bitcoin. 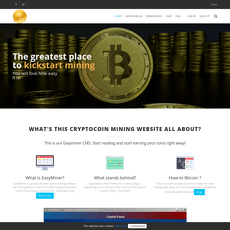 There are 2 different kinds of app with the links so you can download on the site; DiaboloMiner.app and RPCMiner.app (which is a 64bit binary). 1. 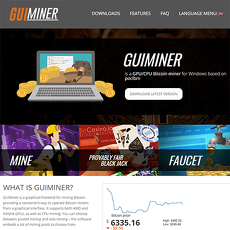 Forums and Chatrooms: There are forums and chatrooms on the page will aid effective communication and understanding of how RPCMiner works. Many users come together to share information and ideas on the site. 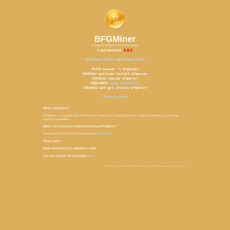 Forum and Chatrooms are available. Links to download applications have been displayed.